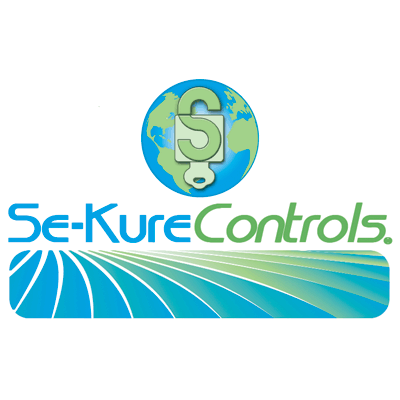 Se-Kure Controls is a leading manufacturer & distributor of safety and security systems, designed to display merchandise, reduce shoplifting and create a safe environment. We have three US manufacturing plants enabling us to control quality and your cost. Our Vantage II Merchandise Display System offers the ability to electronically protect mobile phone handsets and tablets, while providing power to them so that your customers can experience their full functionality. Our newest alarms provide power through a single cable, enabling retailers to attractively and simply display “live” products their customers can examine but not steal. The Vantage II System is available in a variety of colors and sizes, with recoilers and without, as well as offering grippers and lock-down capabilities for high risk locations. Additional offerings include handbag security, peg hook locks, EAS hard tags, mechanical & electronic clothing protection, safety & security mirrors & domes, display case alarms, stock & custom cables and retracting devices. Our products enable retailers to display merchandise and increase sales, while reducing shrinkage and improving profit.